OnePlus 5 Android Oreo Beta Build Leaked - Download Now! OnePlus 5 Android Oreo Beta Build Leaked – Download Now! 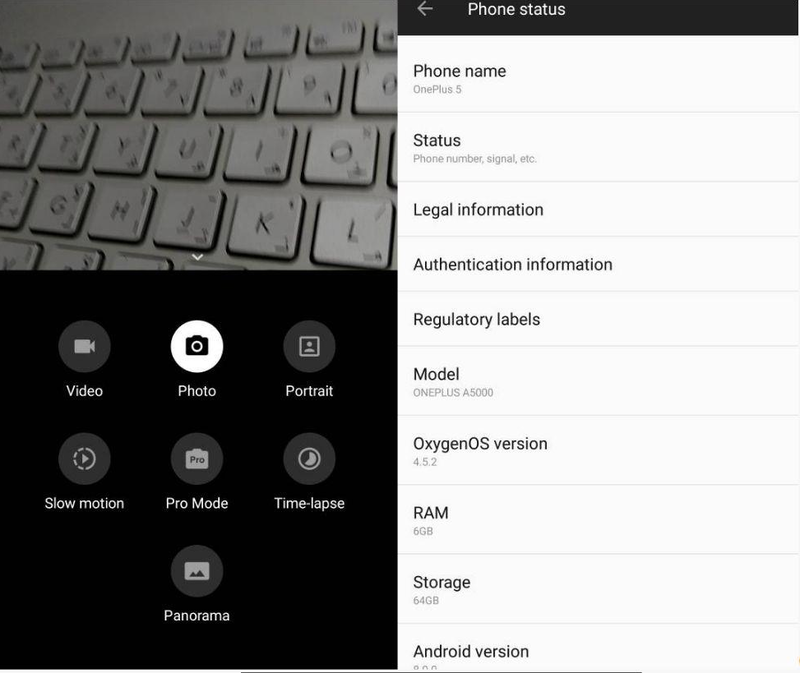 OnePlus has a number of ways they test the latest version of their OxygenOS ROM. After internal tests, they move to a closed beta and then expand to an open beta program. They’re testing the Android 8.0 Oreo update for the OnePlus 3 and OnePlus 3T right now as an open beta and will roll it out as a stable build when it’s ready. Today though, we were tipped off about a leaked build of Android 8.0 Oreo from the closed beta for the OnePlus 5. Many were surprised when OnePlus announced the Oreo open beta for the OnePlus 3/3T before the OnePlus 5. Smartphone OEMs typically give more focus to their latest smartphone than ones from last year. This wasn’t the case for OnePlus this year as they have updating their previous generation smartphones along with the latest OnePlus 5. 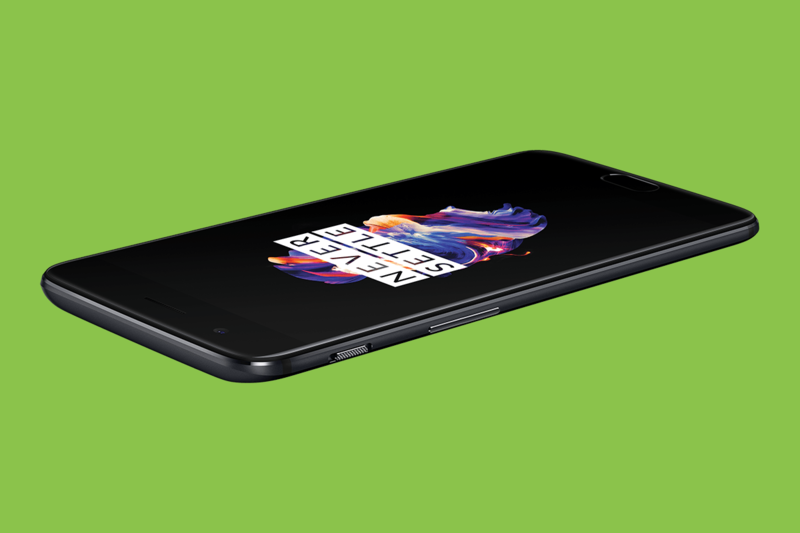 But now OnePlus 5 owners can also join in on the Android Oreo fun thanks to a leaked build sent in to 24/7 Techie. Now, you should be aware that this is a closed beta build and it is not meant to be installed on daily driver devices. They have even acknowledged that the OxygenOS ROM is not stable right now and that it is the very first closed beta build the team at OnePlus put together. So the decision about whether or not you want to flash it onto your device is up to you. Since we’re seeing a big version jump here it is recommended that you do a clean flash (ie. factory reset before flashing) instead of a dirty flash. 24/7 Techie seems to have flashed it and have included the screenshots we have embedded here. So far, they’re able to get Android 8.0 Oreo’s new features including picture-in-picture mode for applications that support it. We can also confirm that Google’s Project Treble is not implemented in this particular version. Again though, word of warning that this is not to be considered stable and that it is best that you create a backup of your data ahead of time.